Cari Rérat, Library Director. Book and Audiobook enthusiast. Interested in all things Awesome. 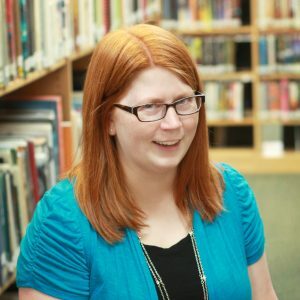 Jacinda Ramsey, Administrative Librarian. … who can never pick just one book.